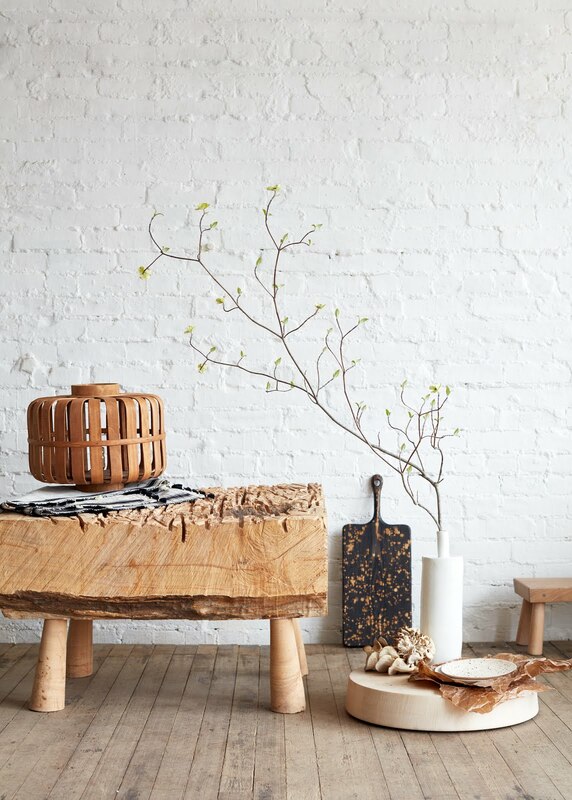 A lovely find- British photographer Rachel Whiting, I first saw a couple of her pics on The Style Files the other day and was so entranced I rushed over to Rachel's site to check her out. 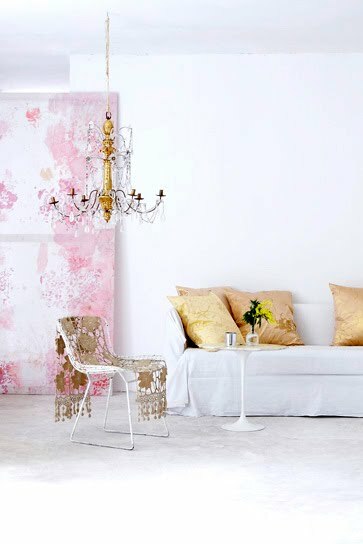 Although I am not usually a girly pink and gold kind of girl I find this room below fab! Such a fresh look. 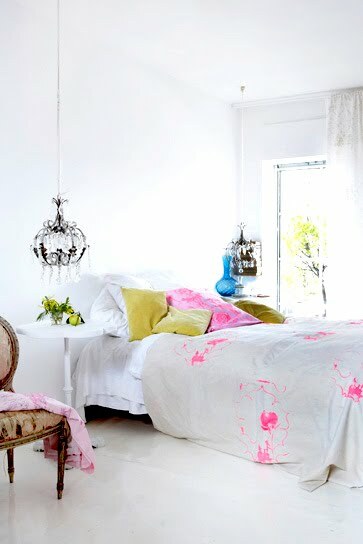 Reminds me of Tricia Guild- one of my all time favorite designers. More pink, now mixed with citron- hard for me to resist anything with citron. And love the touch of turq. 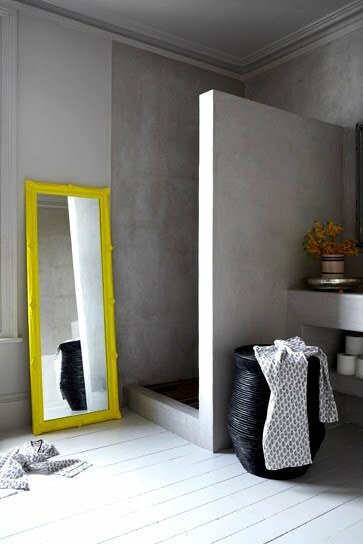 Now take that citron and change things up for a moodier look, love that bathroom. 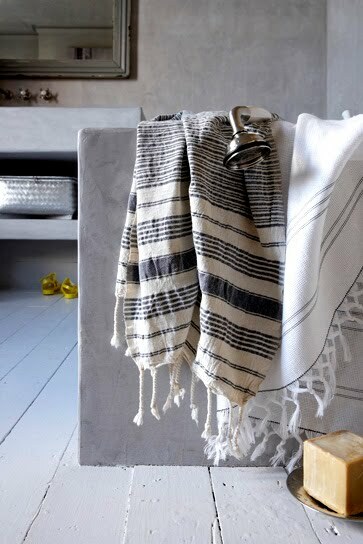 Bathroom detail- bit's of Turkish style in the silver box and towels. Hmmm I brought some of those towels, soap and boxes back from Turkey- but somehow my bathroom doesn't look like that. Perhaps time for a redo. 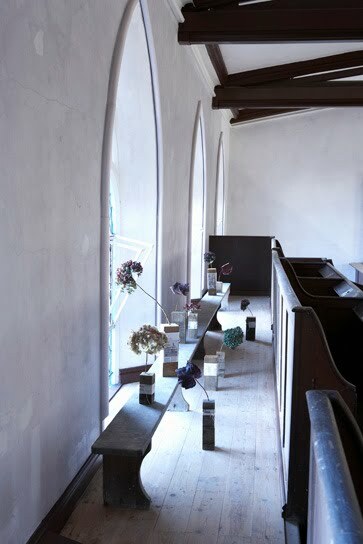 Moody, quiet elegance. 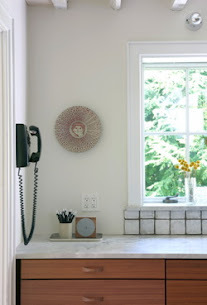 I love the pale plaster walls with dark woods. Back to soft and green. Love the dress.